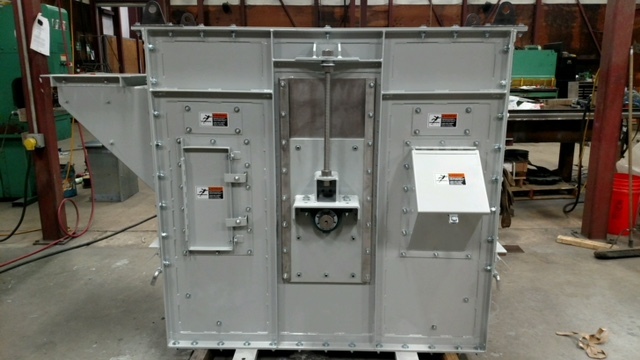 We build durable, reliable bucket elevators, bulk flow or en-masse chain conveyors that deliver many years of dependable service. 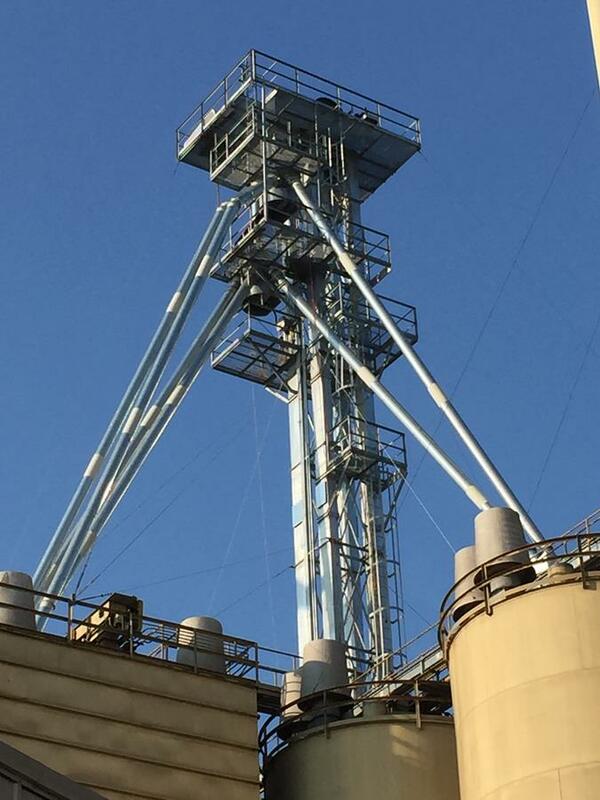 The design team at RNC-CO has built, installed and serviced hundreds of bucket elevators. They understand the components that need to be accessible during maintenance. The standard models are built with maintenance in mind and customizable applications are available for facilities that are burdened with spacial issues. RNC-CO is proud to be a hands-on manufacturer. We want our product to be your most understood piece of equipment. 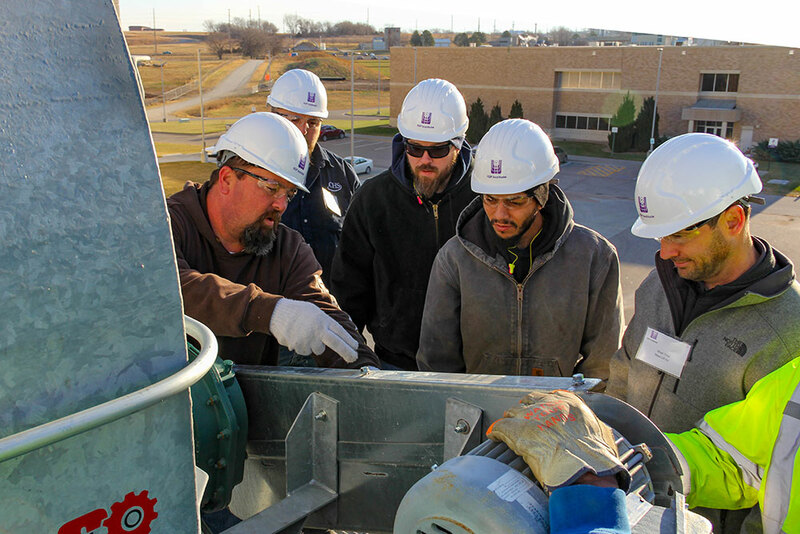 We offer on site training, service calls and industry training at K-State. 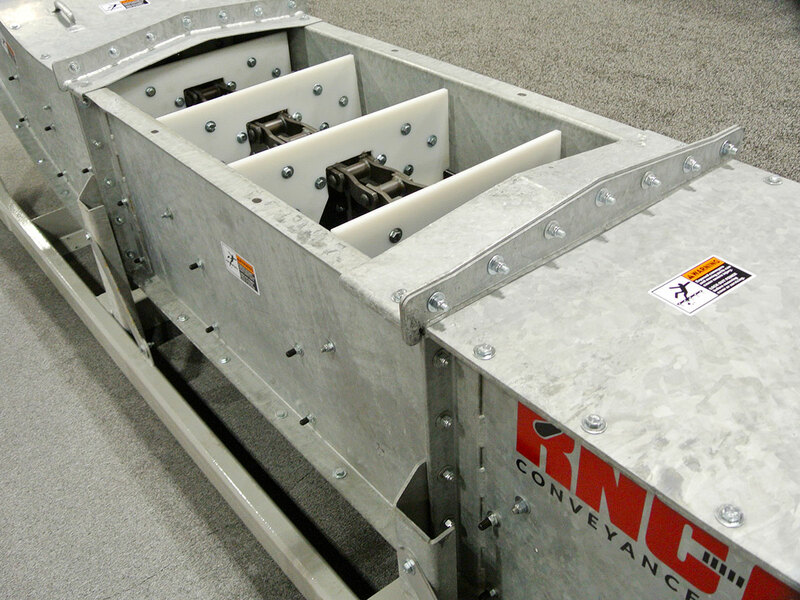 RNC-CO Conveyance Company designs, engineers, and manufactures a complete line of En-Masse Chain Conveyors, Bulk Flow Conveyors and Bucket Elevators. Our mission is to help you define the details that offer you the best operational efficiency and the quality handling you need to bring your end product to market at every stage of work. Operating throughout North America and South America, RNC-CO Conveyance Company Inc. has the tools and experience to offer the best possible product for you and your enterprise. 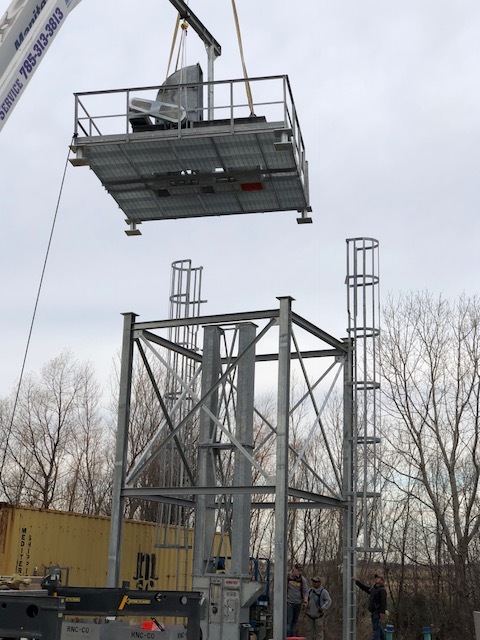 Reggie and the team at RNC-CO custom built a handling solution that not only saved us on time during maintenance, but also increased capacity. Thanks Team! RNC-CO offers products in four different finishes: Prepared CS Painted, GS with Zinc Rich Painted Welds, Hot Dipped Galvanized and Stainless Steel. The most popular finish is the Hot Dipped Galvanized. 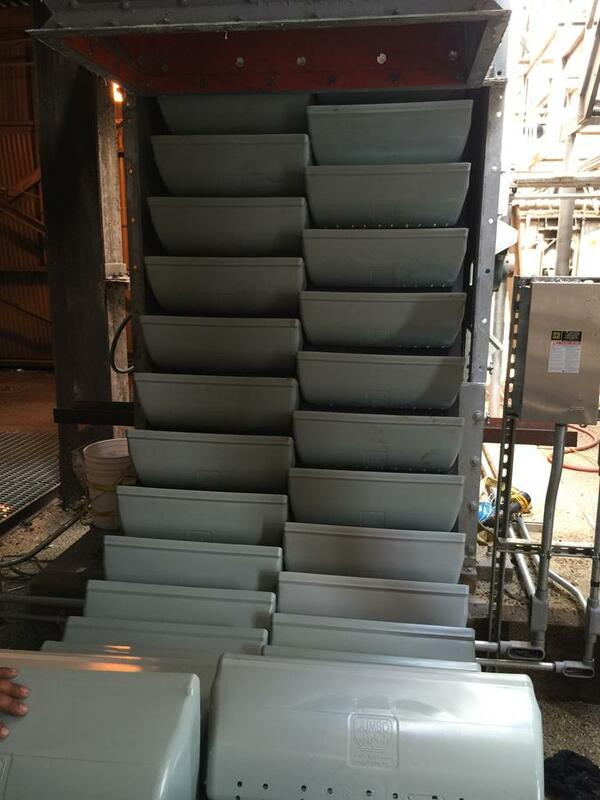 We offer chain conveyors from 800 Bushels Per Hour to 60,000 BPH. Our chain speeds are within Industry Standards but can change to fit your specific needs, we are fit to move. We use Abrasion Resistant (AR) plate with various thicknesses and grades for our bottoms, mid plates, curves, heads and tails. Our typical housings are made from 10 gauge sheet with welded angle flanges. Our typical head housings are made from 7 ga. sheet. Our unique head feature offers the customer a removable section to allow both bearings, sprocket , shaft and gearbox to be removed all at one time. All parts are removable with out the need of hot work in our premium models. 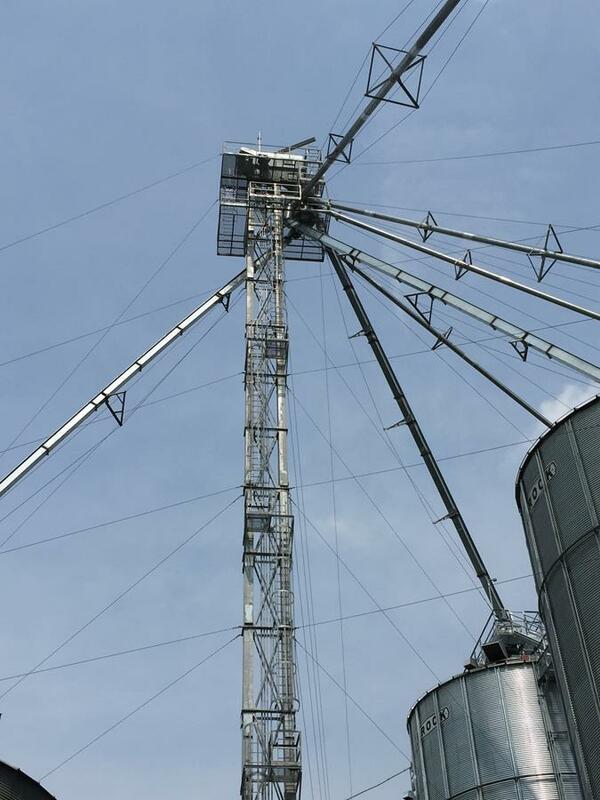 We offer Centrifugal Bucket Elevators form 2000 Bushels Per Hour to 60,000 Bushels Per Hour. 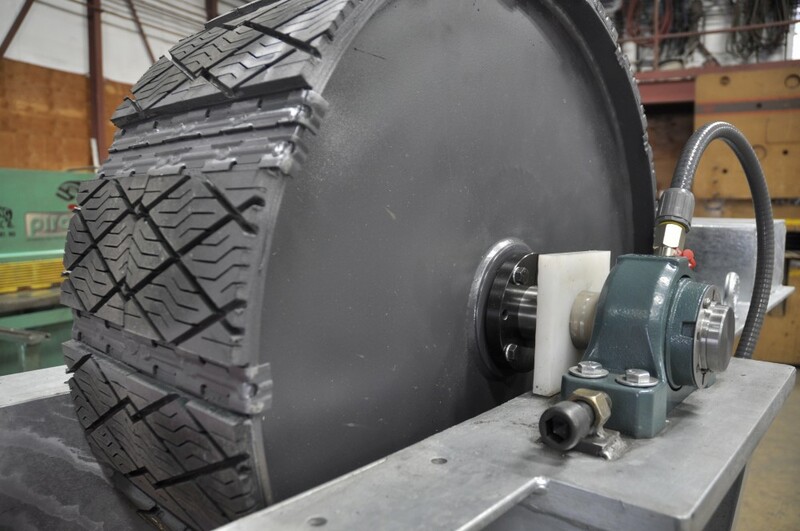 Our belt speeds are within Industry Standards but can change to fit your specific needs, we are fit to move. Our typical elevator trunking is mfg. from 10 ga. with the corners bent. Our typical Head and Boot sections are mfg. from 7 ga. We use 2″ angle flanges and use double cross-braces to make a unitized model that is rigid.